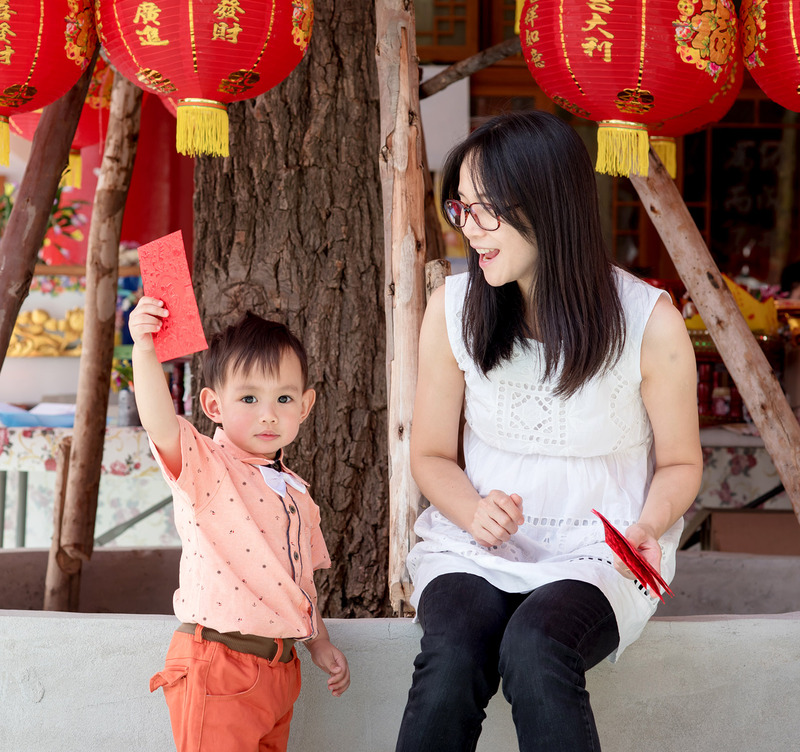 Some people believe that good luck is purely a chance event, but did you know that you have the power to steer yourself towards a better life in 2019, the Year of the Pig? Make it your priority this year by eating healthy, exercising regularly, getting enough water and sleep, and having an executive check-up. Consider getting health insurance, but not just any insurance: AXA’s Global Health Access provides world class medical coverage in the Philippines and any country in the world, so that when you need it, you can choose to have your treatment here or abroad. Remember, when you take care of your health, you are happier and more able to enjoy life. When you receive your monthly salary, set aside a fixed amount for your savings. Investments, whether they are to be used for education, retirement or real estate, are a great idea to ensure you and your family will be financially secure. You can start with AXA Asset Master, a single-pay, investment-linked insurance plan that allows you to build a diversified investment portfolio of local and global investments. When you know your future is secure, you worry less and you face every day with optimism. When you are traveling or find yourself in an emergency situation, it helps to be secure and have peace of mind. Protect yourself while you enjoy your vacation with Smart Traveller. Not only will it provide protection for your personal belongings, it also comes with 24-hour medical assistance, personal accident coverage, liability and personal safety coverage, and even refunds for unexpected expenses like lost baggage. You can also protect yourself from expenses arising from bodily injury with a personal accident insurance. They say optimistic people create lots of good luck. While bad circumstances are inevitable, those with a positive outlook are able to overcome them. Their optimism makes them resilient. Consciously focus on all the good things in your life. Keep a gratitude journal. When you constantly practice being grateful for everything around you, positive things start happening in your life, relationships, and to your resources. It may be a grand gesture like organizing a feeding program for the less fortunate, but it can also be as simple as helping out a friend in need. These acts of kindness are very powerful. Not only do you help others, you also gain a new perspective that you can use in your own life. When you give kindness, you attract kindness and good luck. Creating your own good luck isn’t as hard you may think. With these tips in mind, a future full of positivity and happiness is within reach.